To relieve you from pain, and anxiety too. 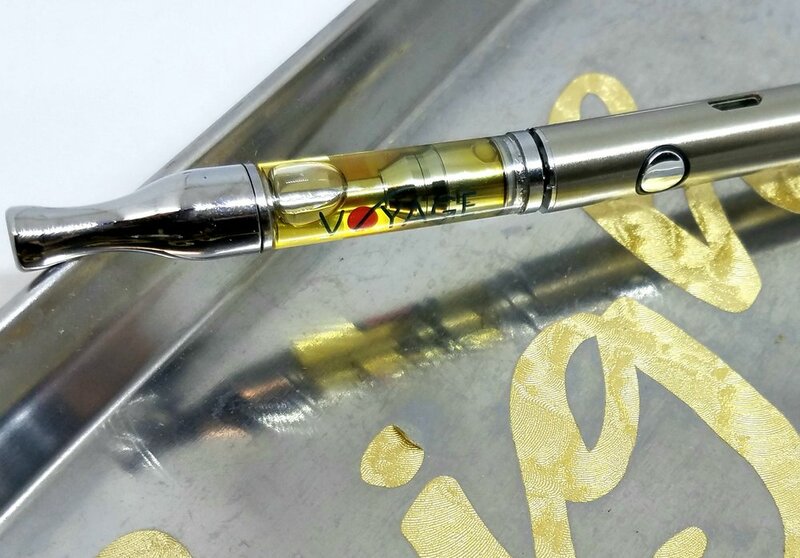 We have cartridges to vape - all tested by the lab. In great quality product; no impurities to be found. Or stick with the classic, but try not to choke! We've got some pretty amazing flower to smoke. Or one of our crosses of GSC. Come check out our Sour D or some Jack ! So sit back and puff on this Kush for a while.